Tax preparers make a huge mistake when working with high flying business owners and professionals. Most of them are still steering these clients into Qualified Plans. You know, the Defined Benefit, 401k, etc. kind of accounts. They are making two BIG ASSUMPTIONS that in most cases will not be correct. Here’s the real deal for those that earn significant income, many will accrue many income producing assets and will be in the same or even higher tax bracket when they slow down. Not to mention, the very real threat posed by a broke and out of control government to raise taxes. Most people that have grown their net worth above $3 Million, will never even take more than required minimum distributions out of their retirement plans. What does this mean? When they die and their heirs cash out, the tax man is there waiting at the highest tax rates possible. Another mistruth shared by many tax professionals is that you are actually saving taxes and allowing that savings to grow. Reality: You are delaying taxes on the original amount AND on any growth. The only way you win is if tax rates drop or your income actually does drop. For “average” earners of modest means, the qualified plan works great. It was actually designed for them. For those who have broken into above average, a little in Qualified makes some sense. But to max out plans and not look to much more tax efficient alternatives is setting yourself up for huge tax bills for yourself or your heirs. Maybe you already have a bunch of mo ney in Qualified Plans. In that case, there are some ideas that you can proactively take to start now to reduce the future impact. Other than that, you should really think twice before putting another dollar in a “government controlled” plan. 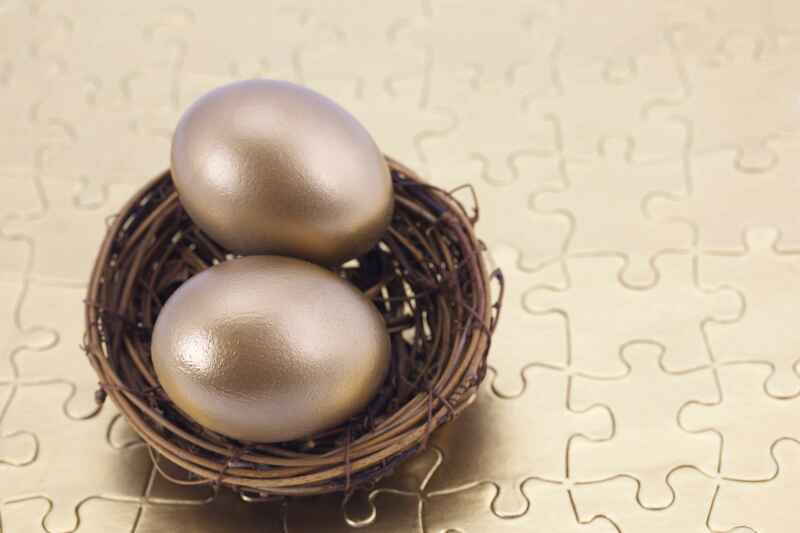 There are many alternatives to Qualified Plans that are designed for high income/net worth clients. They don’t leave clients with future tax exposure risk and open to the whims of government. Even better, they have much higher capacity, more flexibility, and none of the government red tape. I will cover those in future posts. To learn more about our exciting programs, go here . YES, I want a copy!! !